Curtis Stone, the internationally-known chef, award-winning restaurateur, TV host, and The New York Times bestselling author, opened his first solo restaurant Maude in Beverly Hills in February 2014, which has since garnered rave reviews from James Beard Foundation (2015 Best New Restaurant semifinalist), TIME/Travel & Leisure (lists Maude as one of the best new restaurants in the world), Eater LA (2014’s Restaurant of the Year), LA Weekly (2014’s Best New Restaurant), and LA Magazine (4 out of 4 stars). Stone also hosts and appears on numerous primetime television shows including his most recent project as mentor on Food Network’s hit show All-Star Academy. 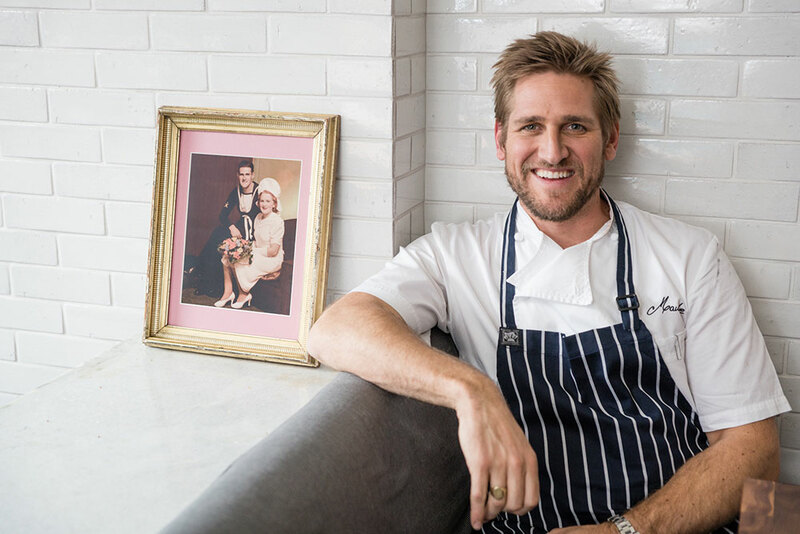 The Aussie celebrity chef is a protégé of London’s renowned Marco Pierre White.